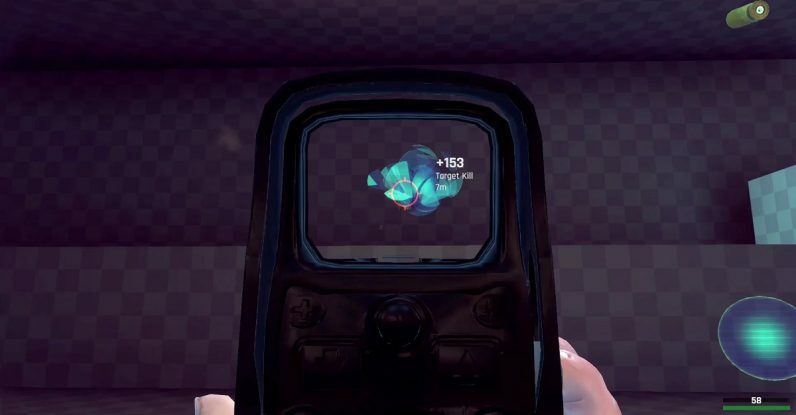 A team of neuroscientists put together the ultimate reflex training tool — and they’re deploying it for pro esports players. Just as professional football players leverage sports science to measure their speed, strength, and agility, eSports athletes need to measure their reaction time, focus, and hand-eye coordination to help guide their training. By default, the in-game physics are modeled after PlayerUnknown’s Battlegrounds, but they can be customized down to the recoil level. In theory, anyone could use it to train for any shooter, from Counter-Strike to Overwatch. Aim Lab enters Steam Early Access tomorrow. The developers assured potential beta testers it’ll eventually be available for consoles as well.